We’re LINC (Lead. Impact. Network. Change.) 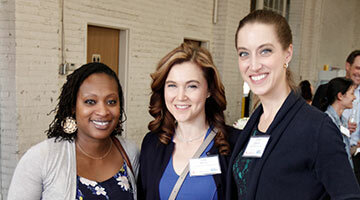 – socially minded young professionals who channel energy into improving our community. We believe giving back can make an impact. Engaged. Empowered. Involved. We’re all of those things and so much more. Get behind worthy causes, make a difference you can see, and hang out afterward for food & drinks. LINC delivers unique volunteer events that elevate your community, connections & calendar. 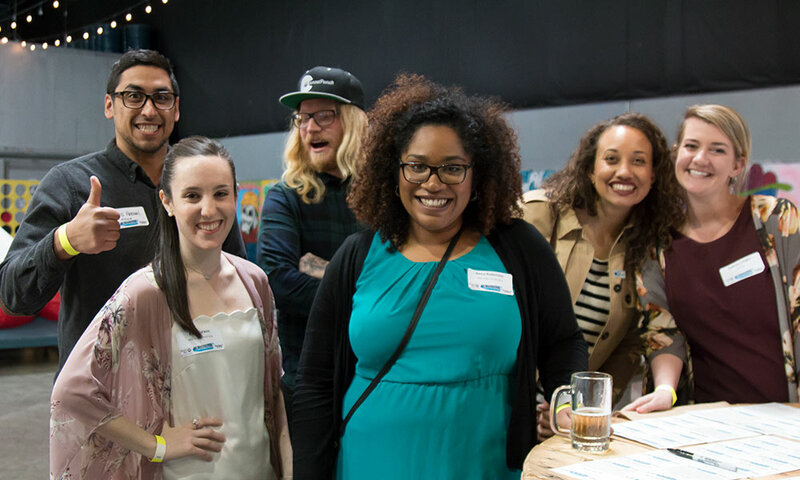 "Altrooizem was a great way to start conversations with my peers about what the next generation of community involvement looks like in Denver." Invitations to unique, fun social events that help you connect and give back to your community. Opportunities to expand your social and professional network. Engage with your friends and coworkers while also creating a better community. Learn about the issues facing your community and do something about it. National presence allows you to connect with other members in other cities while traveling or moving to a new area. LINC membership is open to early career professionals who invest $250 or more annually (less than $5 per week!) to Mile High United Way through your workplace campaign or donating through our website. Pay by credit card, check, personal giving account, planned giving, stock transfer, qualified IRA charitable distribution. To join or learn more, contact linc@unitedwaydenver.org. Feed your sense of altrooizem and be well on your way to create positive change in your community with 100+ of your newest friends.